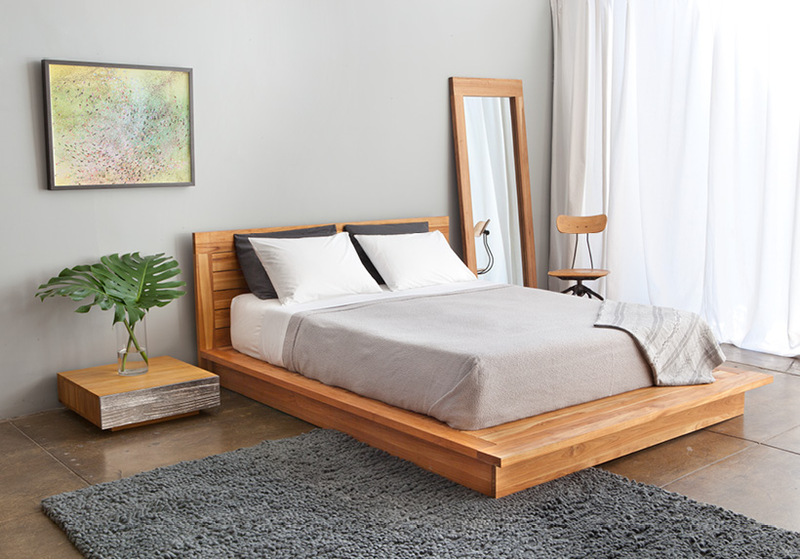 Boasting eye-catching cast aluminum, the PCHseries Night Table is a lovely compliment to our Canopy Bed, Storage Platform, Headboard Bed or any low lying bed frame. 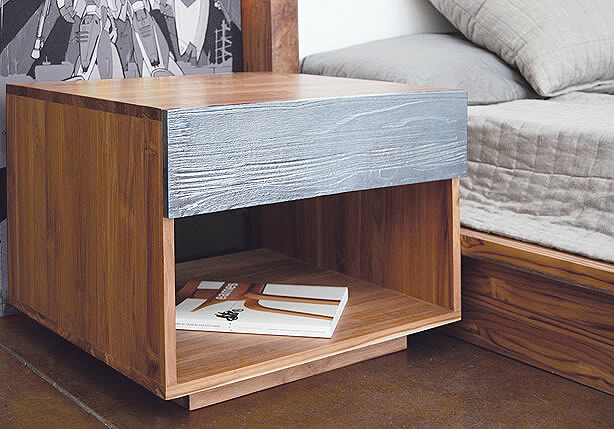 The PCHseries Night Table is also available in an alternative, high option with an open storage compartment and pull out drawer. 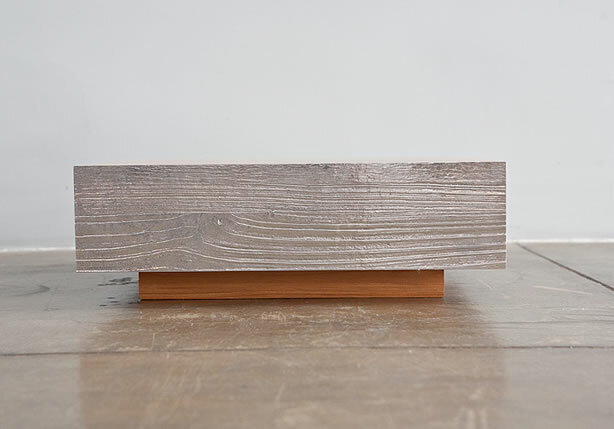 Solid teak. natural oil finish. 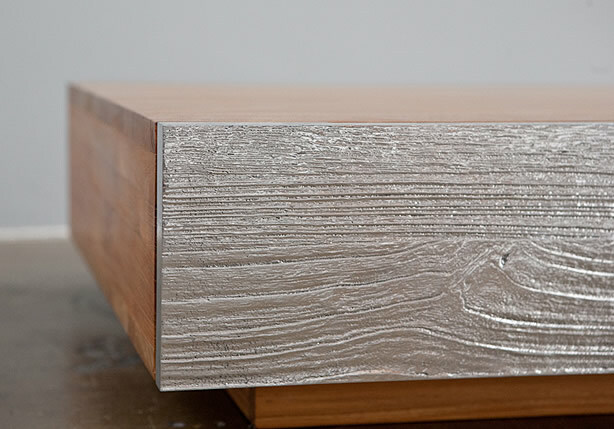 Polished aluminum. Comes fully assembled.